Thinking of Working for Save the Children? Save the Children is the world’s leading organisation for children, employing around 25,000 staff. We save children’s lives. We fight for their rights. We help them fulfil their potential. 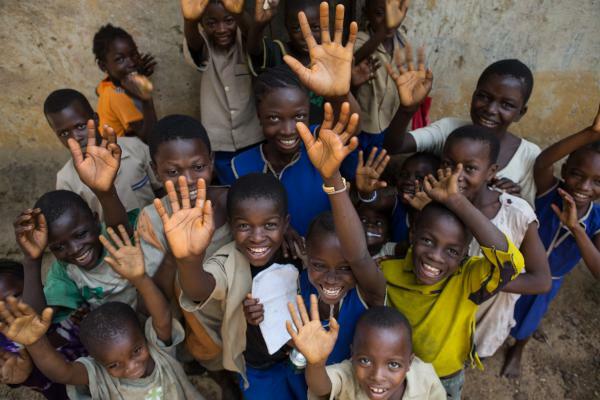 Through our work in around 120 countries, we put the most deprived and marginalized children first. We offer careers across a whole range of professions -- whether in hands on international development or humanitarian work, or with our support functions such as HR, IT, Finance, Legal, or Global Assurance. Whatever your profession, or career level, your contribution will help ensure children’s voices are heard at the highest levels, and that we achieve our global strategy, Ambition for Children 2030, and reach every last child. You can also view jobs in our Country Offices and Member organisations by visiting their websites. Why Work for Save the Children? We look for candidates who share our passion and dedication to making a real difference in the world. You’ll need to demonstrate a commitment to our mission and values, as well as our child safeguarding policy. Each role will have its own requirements, but broadly speaking we look for candidates who have a high-level of technical competence, and are able to work collaboratively in a highly-matrixed, and culturally-diverse organisation. We need people who can deliver to a high standard, in often challenging circumstances, both ethically and professionally. For some roles, you will need to be able to travel internationally, and may need to be internationally mobile to develop your career. Any requirement for international travel will be outlined in the job description. 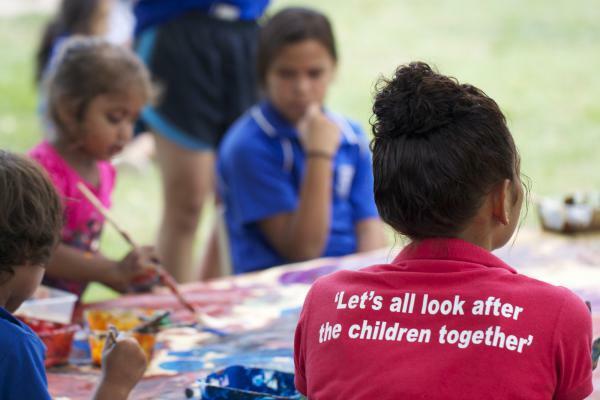 Save the Children believes that all children must be safeguarded from all forms of abuse, exploitation and harm. We are committed to making sure that Save the Children is a safe organisation for children. This means that the people they come into contact with, including staff, volunteers, partners and other third parties, are vetted and trained in keeping children safe. It also means that our advocacy, development and emergency responses do not inadvertently cause them harm. All employees are required to actively engage in and apply policies around child safeguarding and conduct, both in their professional and personal lives. Our commitment to safeguarding runs through our recruitment and selection processes, and the background checks we apply to successful candidates. It is also a key aspect of employee’s induction and there is regular refresher training for longer serving employees. To submit an application or sign up for email alerts, you will need to create an account in our e-recruitment system. This will take just a few minutes and can be completed in stages. Each application will require an up-to-date CV and a cover letter explaining your motivations for applying, and highlighting the key skills and experiences you will bring to the role. Further questions? Read our frequently asked questions.